An enormous amount of our food and paper waste ends up in our already overcrowded landfills. Believe it or not, this waste can be repurposed through worm composting. 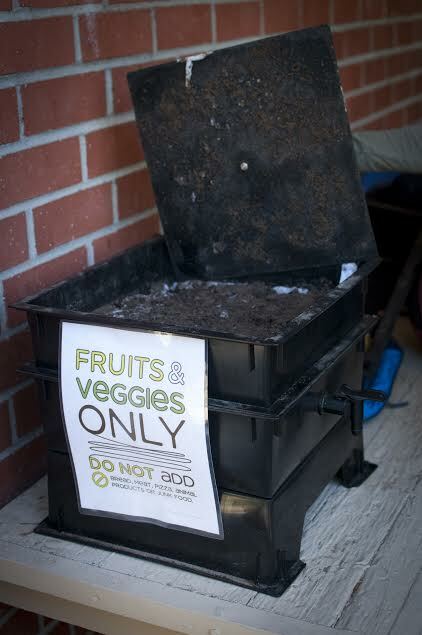 The Worm Bin Activity teaches schools and students how to introduce Vermiculture composting (worm bins) on campus, in the classroom, or at home. Worm bins are a great alternative for homes and classrooms with smaller compost needs or lack of outdoor space. Worms are nature’s best friend, becuase they create rich fertilizer (humus) through their castings, and you can use that humus to make your classroom, home, or school garden shine. 0 Responses on Worm Bins"